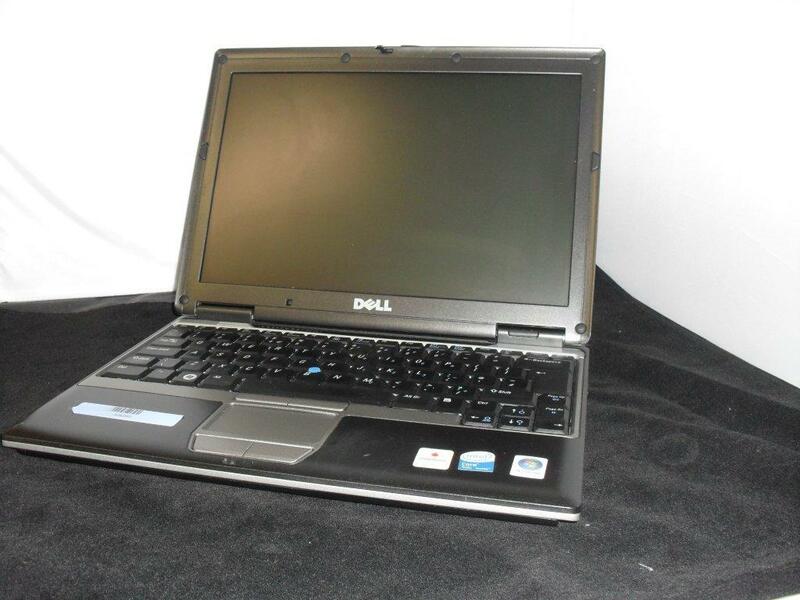 Stock Sourcing supply fairly used laptops at low wholesale prices. Laptops from all major manufacturers including Dell, HP, Toshiba, Sony, Acer and more. Wide range of fairly used laptops available with processors including Intel Pentium M, Intel Dual Core, Intel Core 2 Duo and Core i3 / i5 / i7 along with equivalent AMD models. All laptops are original products from the UK market. Perfect for export from the UK to African markets such as Ghana, Nigeria, Kenya and more. Fairly used laptops with English QWERTY keyboards. Stock Sourcing’s fairly used laptop manifests can be downloaded at anytime. Dual Core and above – Fairly used laptop manifest. Enquire now for more details on this and other low priced wholesale offers from Stock Sourcing.